As well as domestic uPVC restorations, we also provide restorations services for commercial properties also. Our commercial restorations service utilizes the latest advancements indoor paint technology. Our expert commercial uPVC painters will give your premises a complete makeover, and transform all elements of your uPVC including doors, frames, interior/exterior trims and so much more. We can utilize our painting restorations services for many different types of commercial properties including offices, retail properties, restaurants, pubs, gyms, factories, schools and so many others. We can provide a wide colour choice for you and will get to work on your selection. If you’re not quite sure on what colour to go for, then we will consult with you to find the best solution. So why replace when you can restore! Chances are that you will save a fortune if you simply choose to restore the elements of your uPVC, and with our expert uPVC sprayers, you will be pleasantly surprised. We have much experience within the industry and are consulted on a regular basis, working throughout the UK and not limited to a particular region. So for all your commercial uPVC respraying requirements, get in touch with us today. 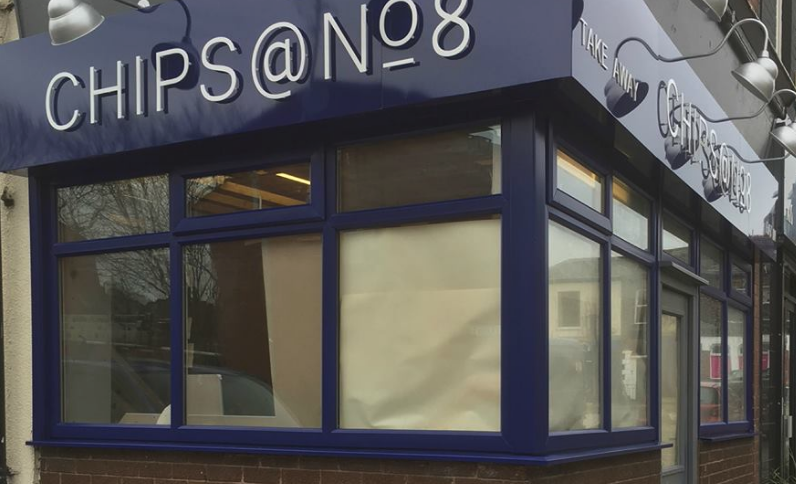 Here at The Restoration Group, we don’t only specialise in uPVC painting for the home, we can help to enhance the appearance of your business too! We use the latest technology to make your business more decorative and eye-catching, whilst also maintaining a professional look and feel. So, when it comes to giving your premises a complete makeover, you needn’t look any further than The Restoration Group! At The Restoration Group, we transform your property into something more sophisticated and contemporary by restoring your existing windows, doors, door frames and conservatories. We can update any office, pub or retail industry by adding a splash of colour using our uPVC technology. Our restorations are perfect for retail industries, restaurants, gyms, schools and factories- you name it- we can provide a cost-effective solution for you! Commercial uPVC painting and restoration is considerably more affordable than replacing existing windows and doors with brand new ones. If you’re looking for a cost-effective solution, you can count on The Restoration Group to save you money whilst catering for your specific restoration needs. Making your property modern doesn’t need to be time-consuming; our team of experts are experienced in delivering high-quality results in a way that’s convenient, not only saving you money but time too. We have an assortment of colours available for you to choose from, so don’t hesitate to choose something that will suit your corporate brand. If you cannot decide which colour will look best, our team of experts will be more than willing to help you to find the perfect solution. 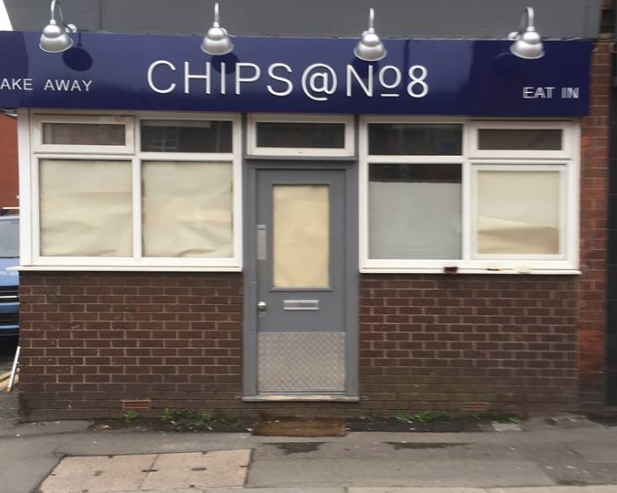 With our commercial uPVC paint, we can prevent your windows and doors from cracking and fading, allowing you to make your property look complete and more decorative. 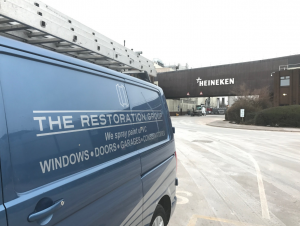 You’re likely to save a fortune if you choose commercial uPVC painting from The Restoration Group, so why not speak to our expert uPVC sprayers today?